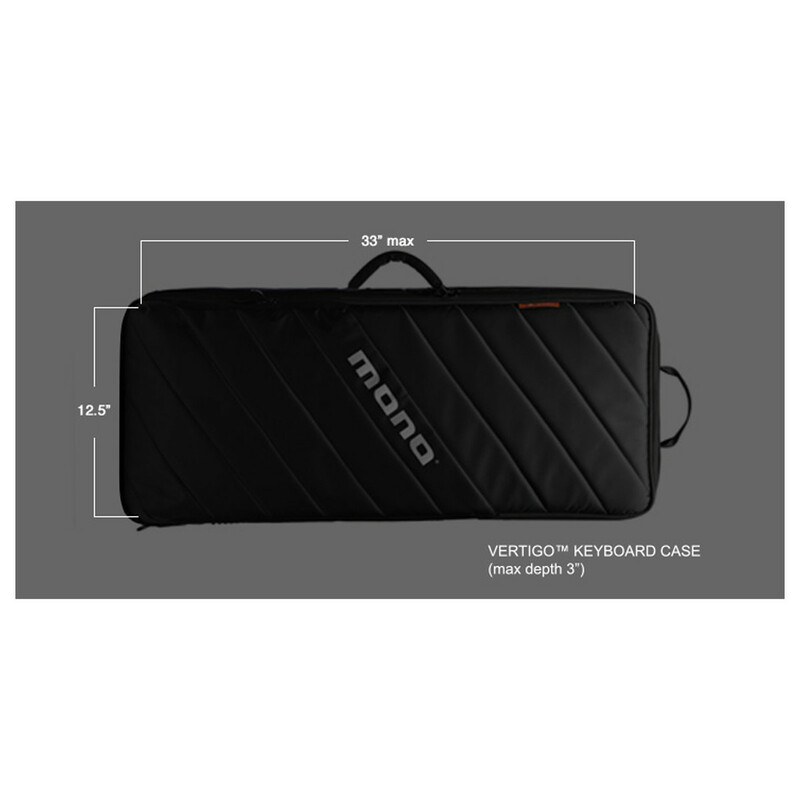 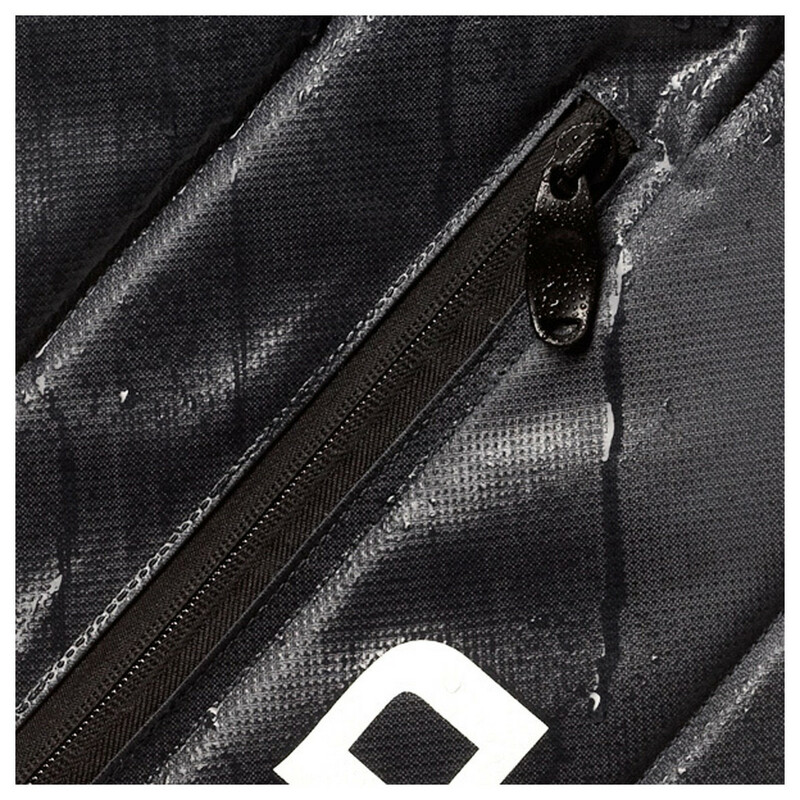 The Mono M80-49 Keyboard Bag is designed to be incredibly lightweight yet rigid, providing superior protection for 49-key keyboards. 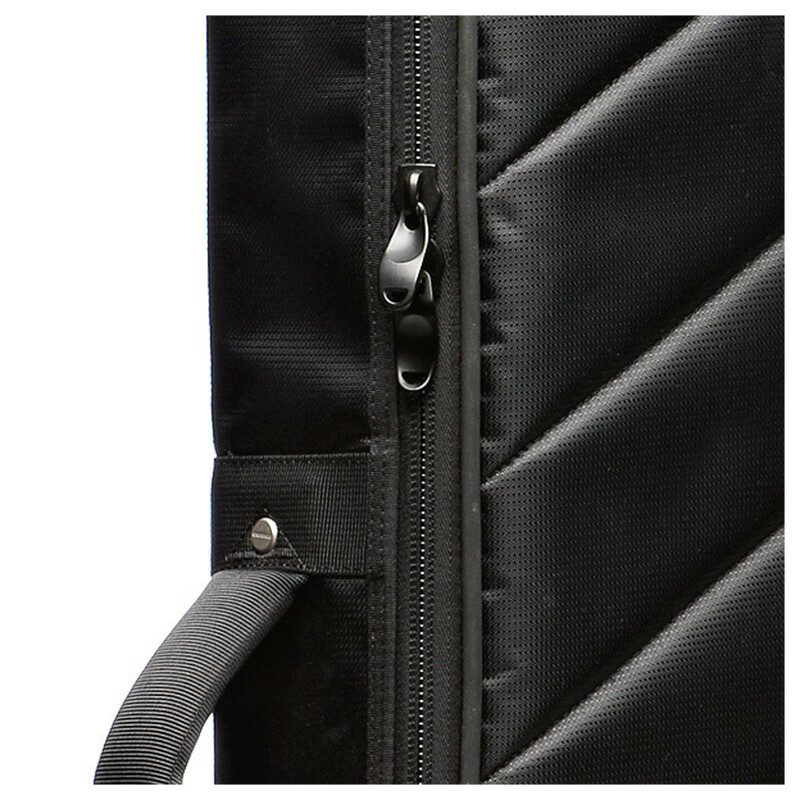 The dual hinge design allows you to top-load your instrument, or fully open the front panel for traditional horizontal access. 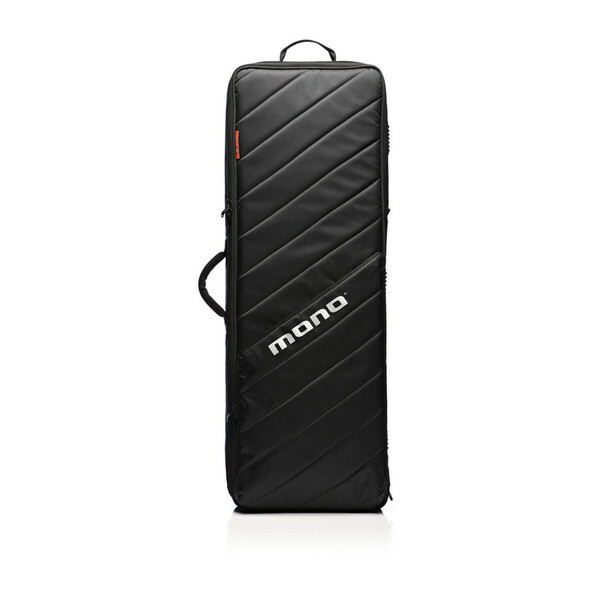 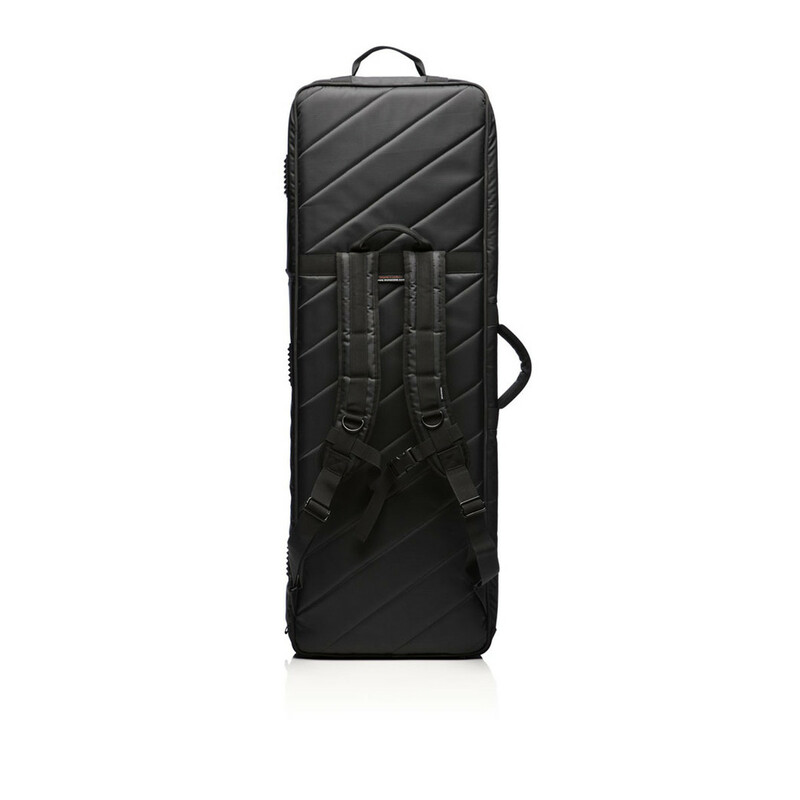 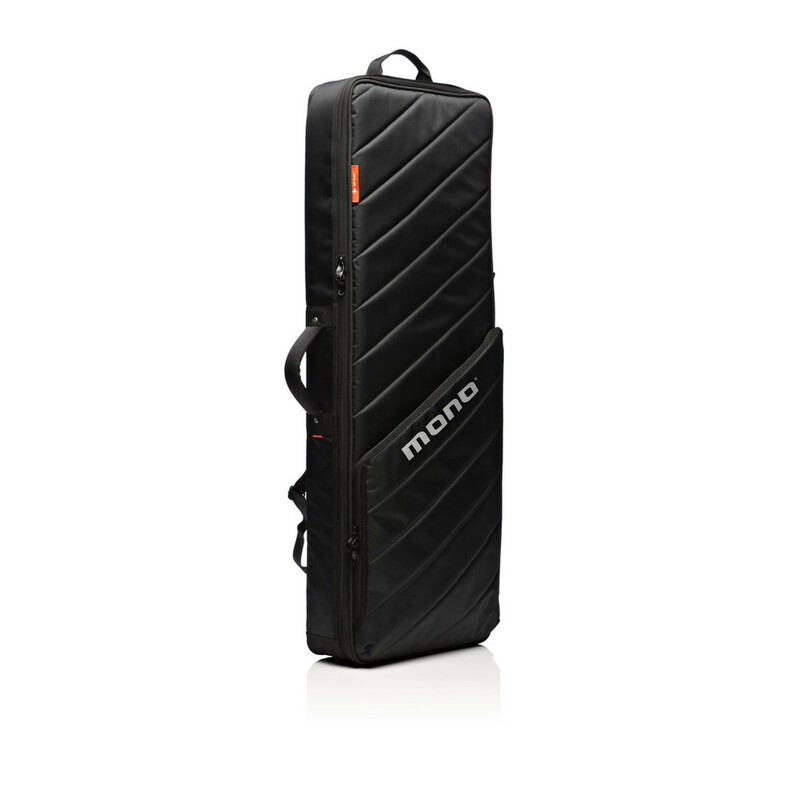 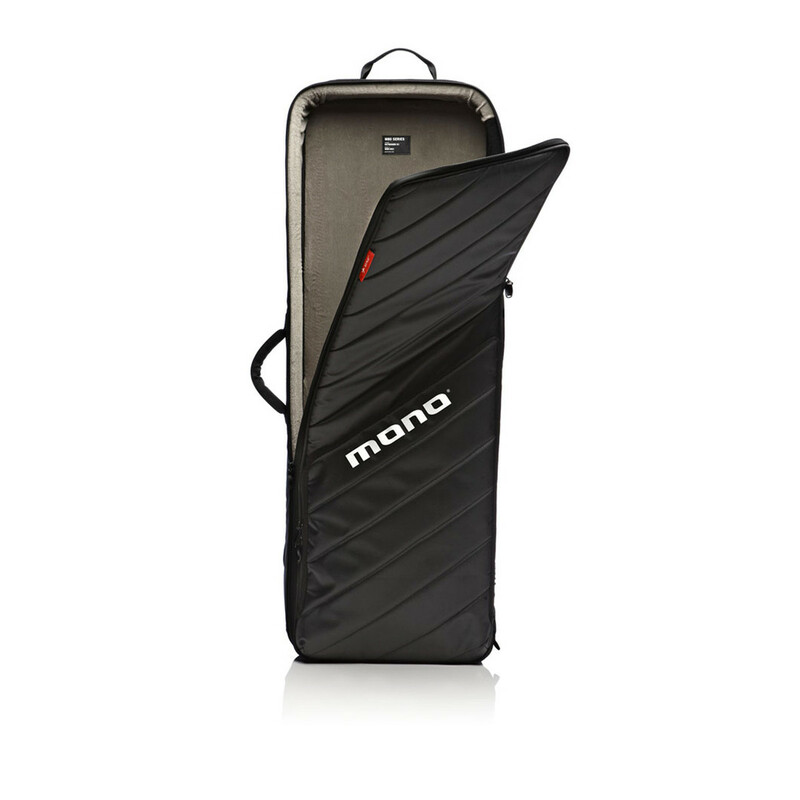 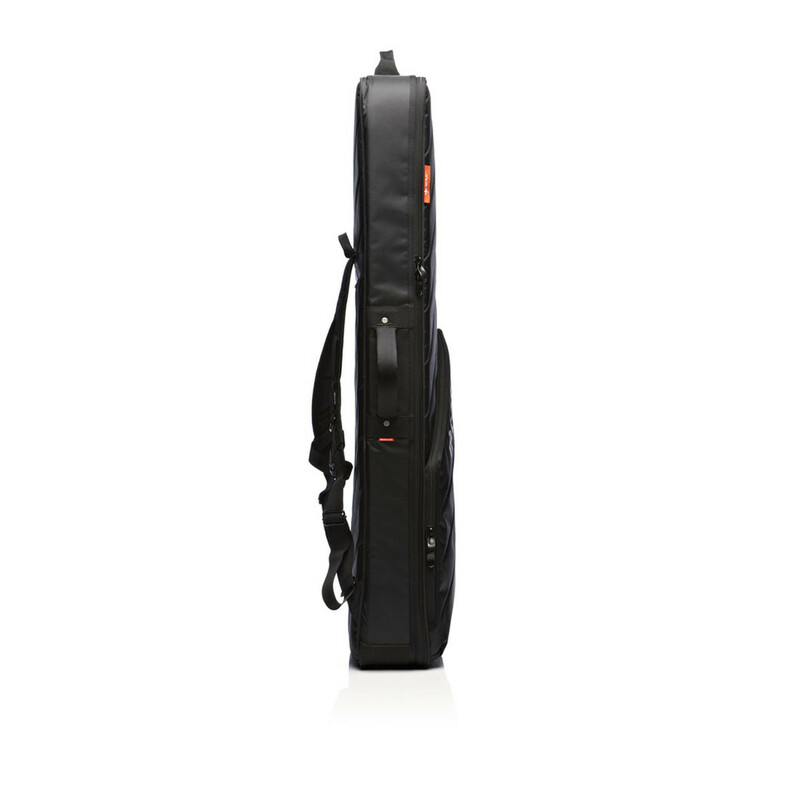 Featuring a durable construction with hi-density foam bumpers and integral ABS panels, the Mono Keyboard Bag is the perfect all-in-one solution for travelling musicians.